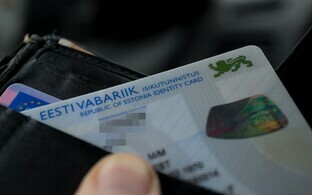 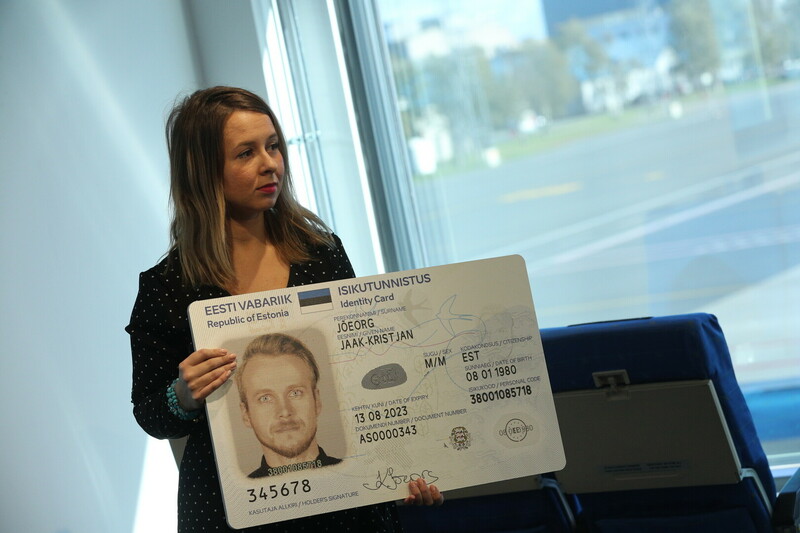 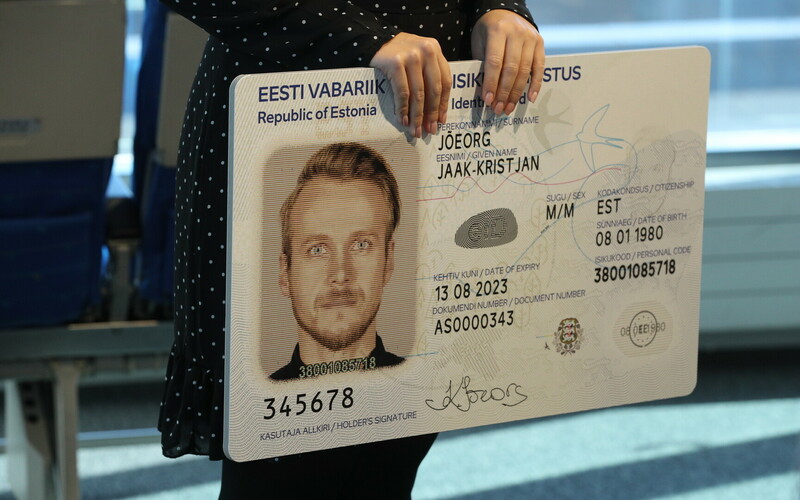 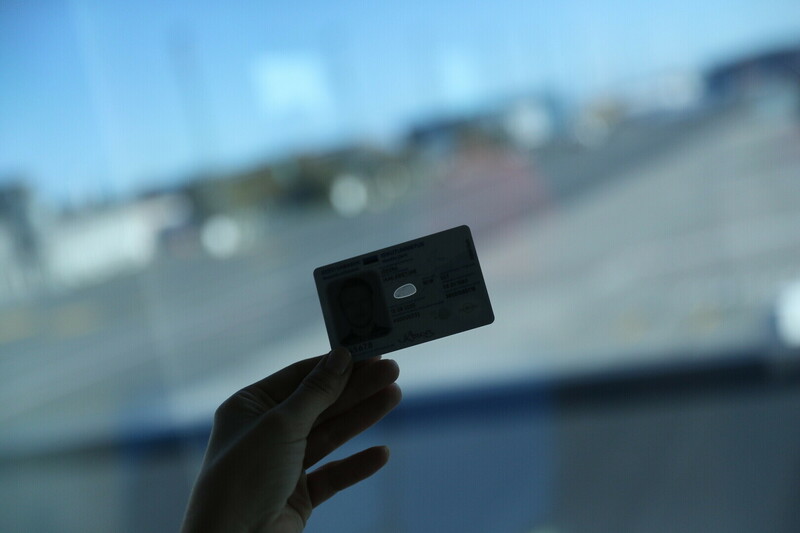 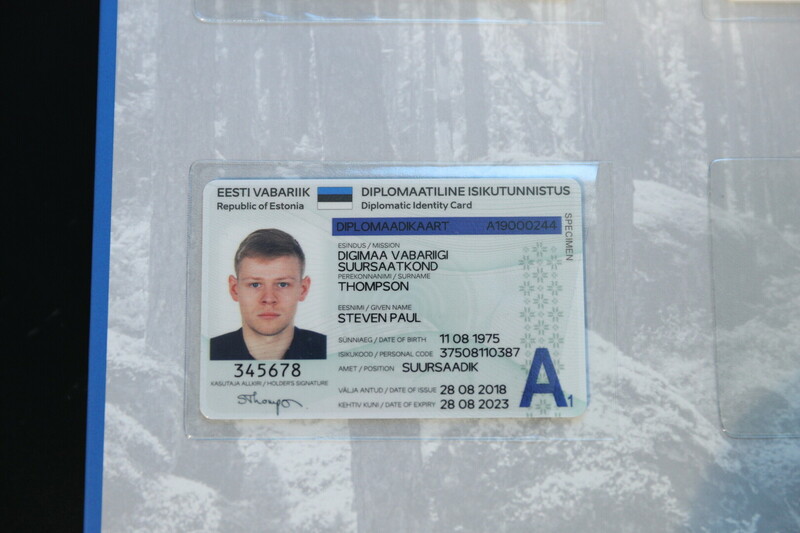 The Police and Border Guard Board (PPA) on Tuesday introduced the newest version of Estonia's ID card, featuring additional security elements and a contactless interface, which will begin to be rolled out no later than next year. 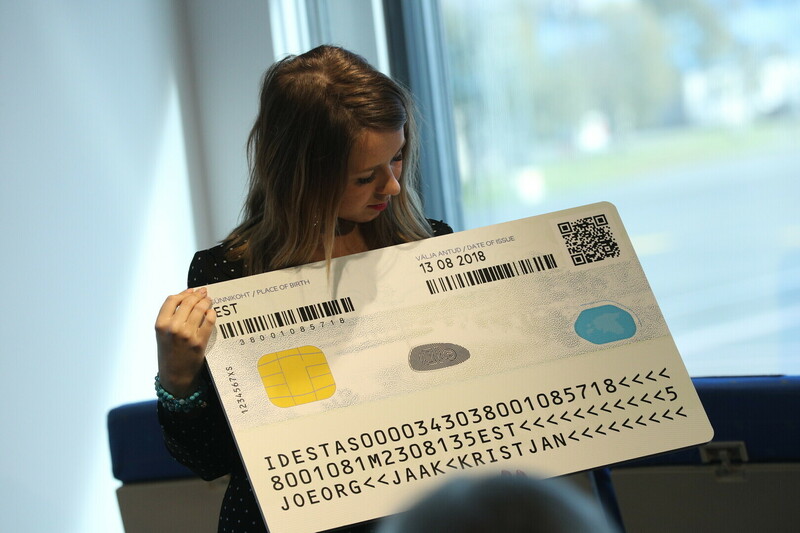 According to Eliisa Sau, chief expert at the PPA, both internal and external experts were consulted when drawing up the new card's design and choosing the security elements it would include. 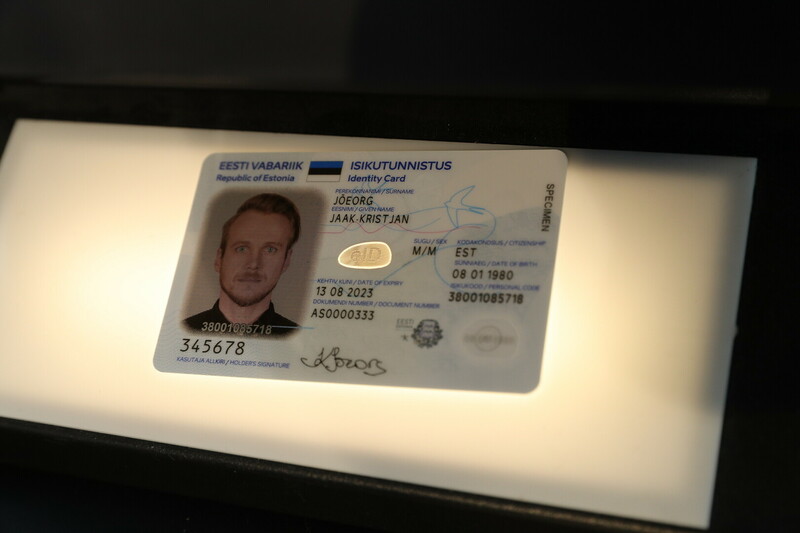 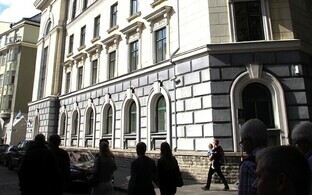 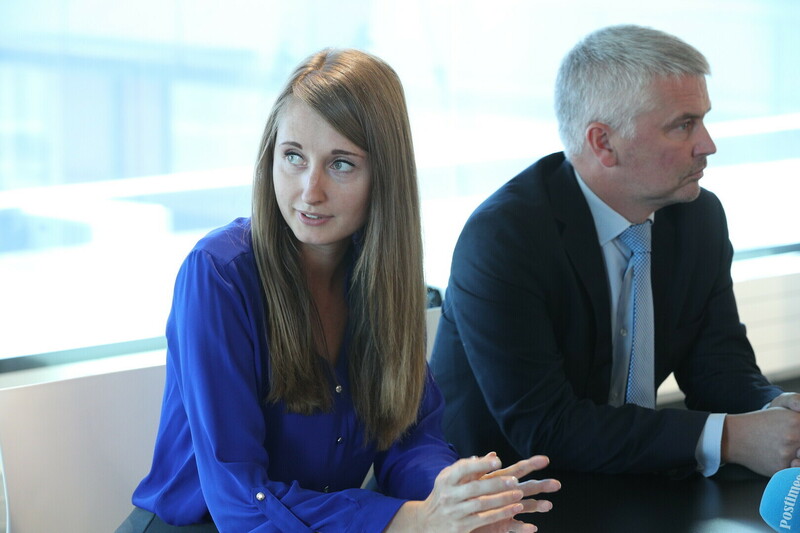 The Estonian law enforcement agency cooperated with the Estonian Forensic Science Institute, for example, and involved Enterprise Estonia in its design process. 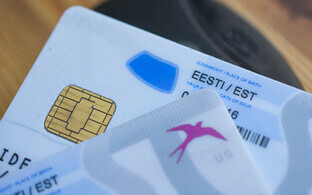 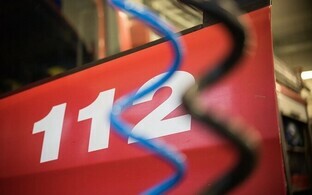 The new cards also utilise Estonia's own font and elements of its brand. 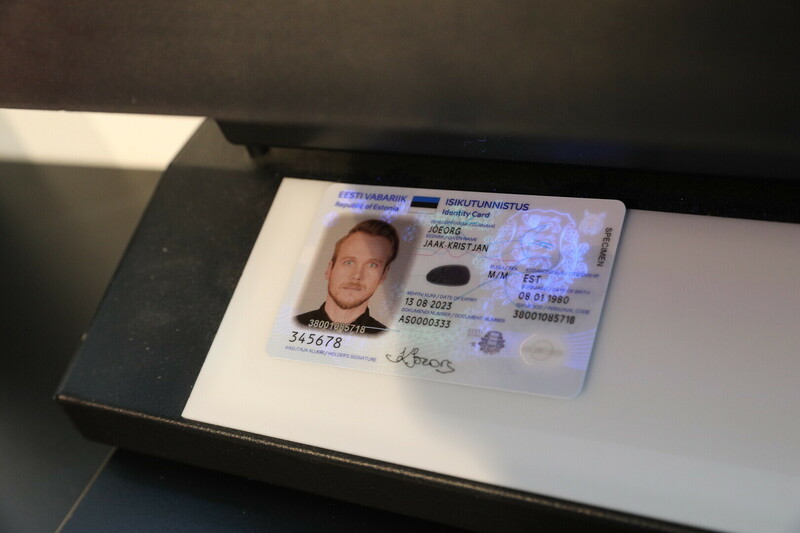 One new detail is the inclusion of a QR code, which will make it easier to check the validity of the ID card. 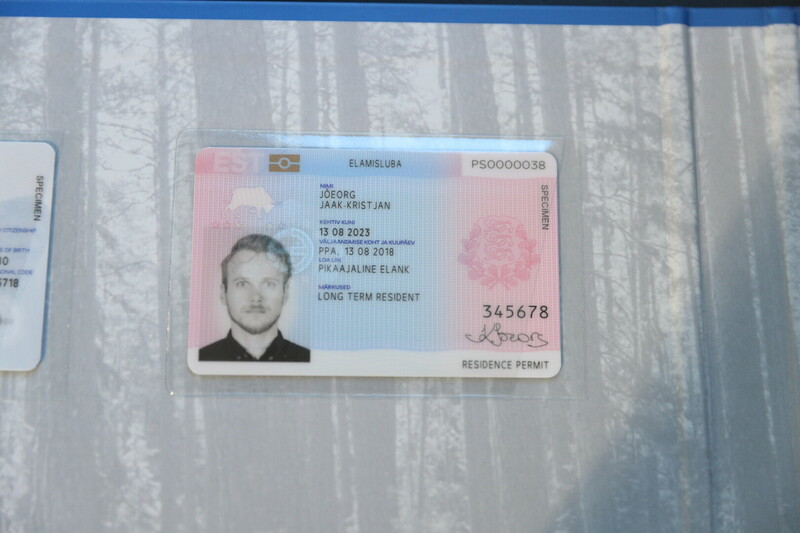 The new design also features a color photo of its bearer, which doubles as a security element and is made up of lines; looking at the card at an angle, another photo appears. 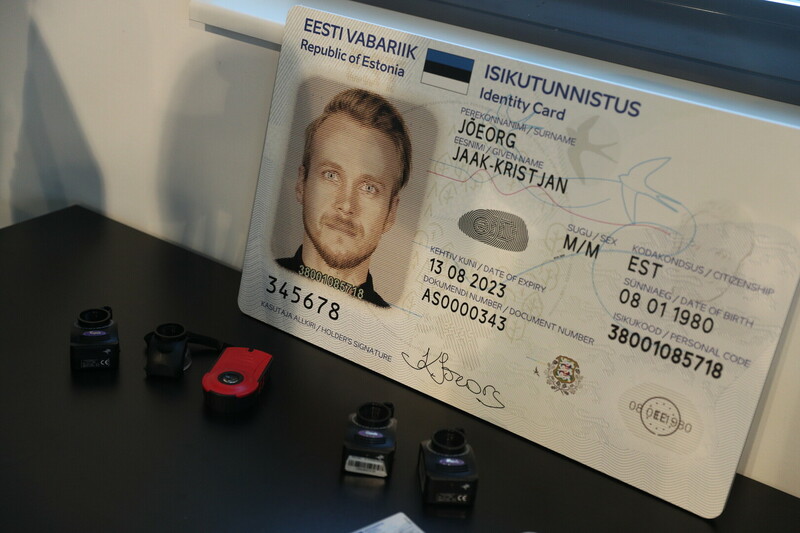 According to Margus Arm, head of the eID Department at the Information System Authority (RIA), the RIA is responsible for the electronic operation of the ID cards, setting requirements for the chip and the chip application while simultaneously ensuring the software with which the cards can be used. 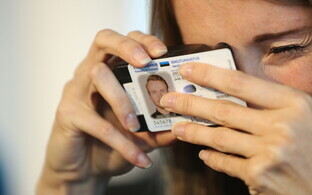 There will be no changes to the ID cards' familiar authentication and digital signature functions. 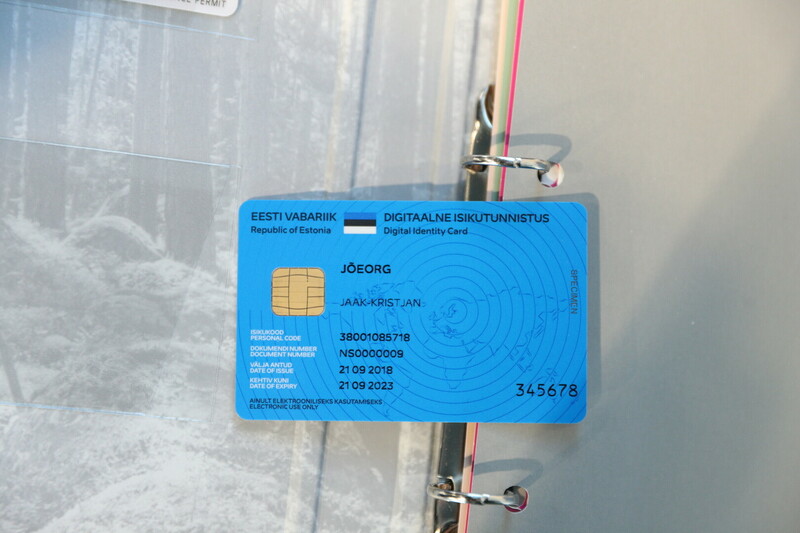 The new ID cards, however, have contactless functionality built in. 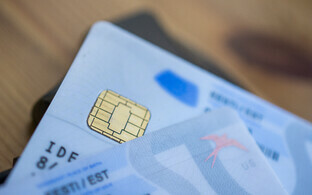 "The [new] chip has a higher capacity, allowing us to add new applications to it," Arm explained. 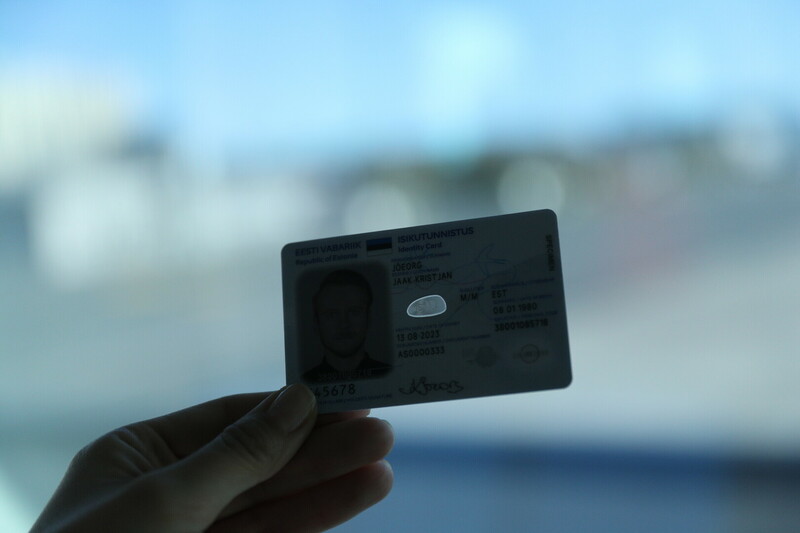 "For example, an electronic public transport ticket or some other electronically issued certificate. 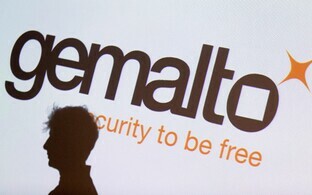 Digital signatures and authentication will initially be possible only with the help of the contact chip. 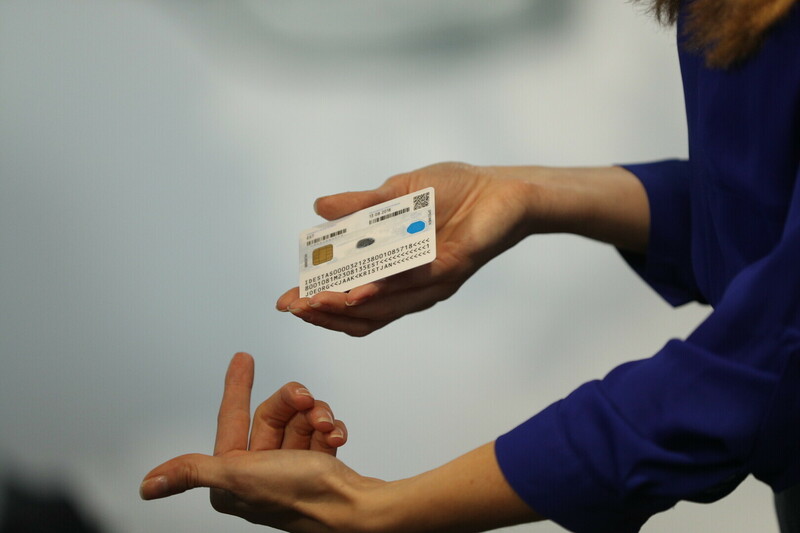 When using the contactless interface, one must first and foremost proceed securely, and this must be done in such a manner which prevents data from the card being accessed without the card-holder's knowledge." 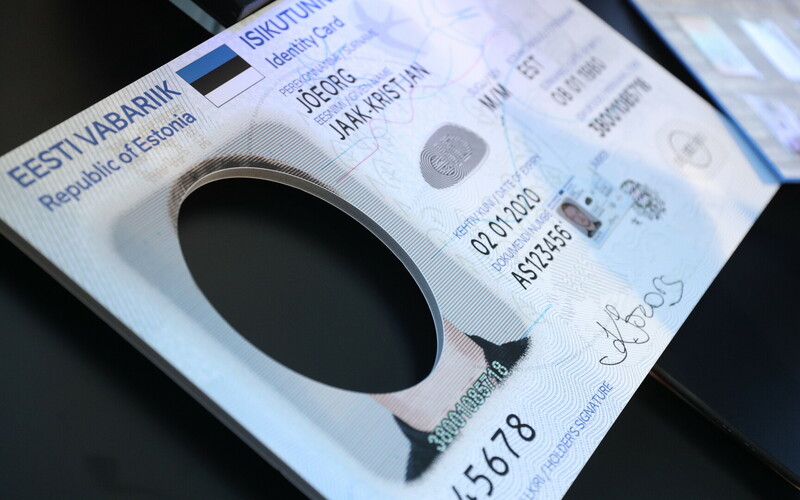 According to the RIA official, those offering e-services should begin checking whether or not their services recognise the new type of ID card. 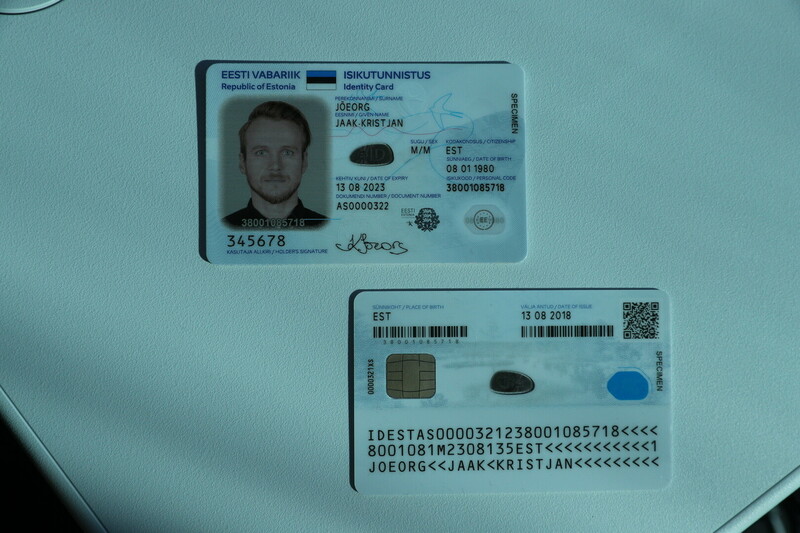 RIA began developing its software and issuing test cards around Midsummer. 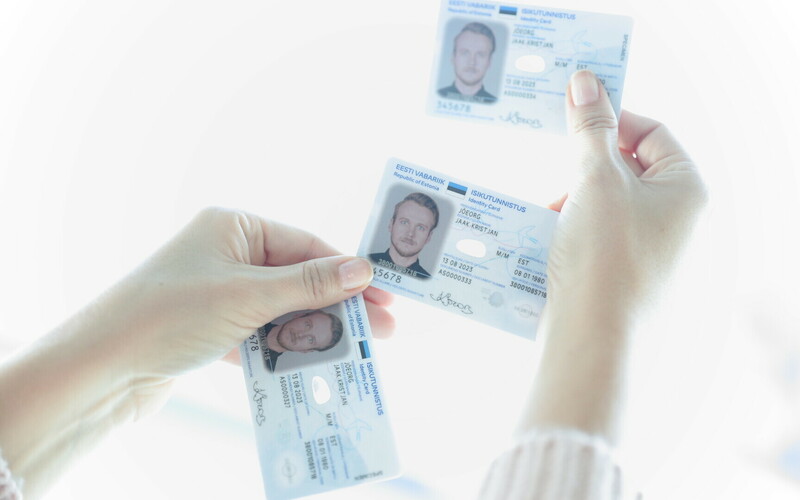 All previously issued ID cards will remail valid through their dates of expiry, and there is no need to prematurely replace one's ID card.